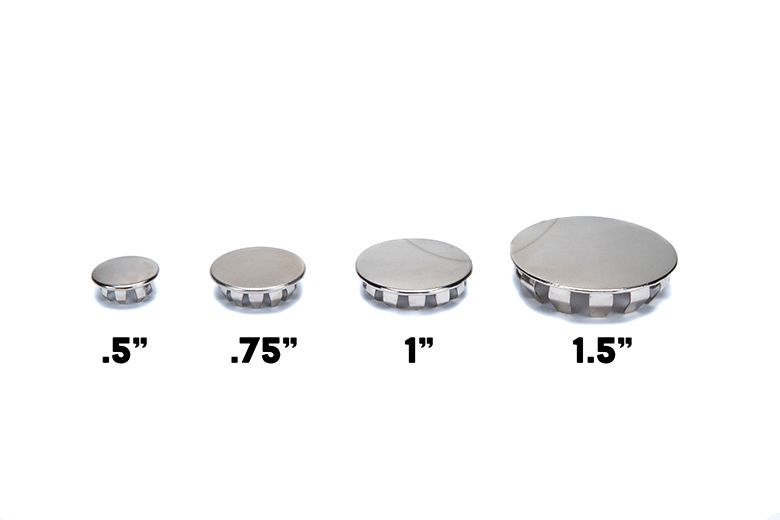 Do you have a 1/2", 3/4", 1" or 1 1/2" hole behind the seat in the floor of your Scout 80 or 800? 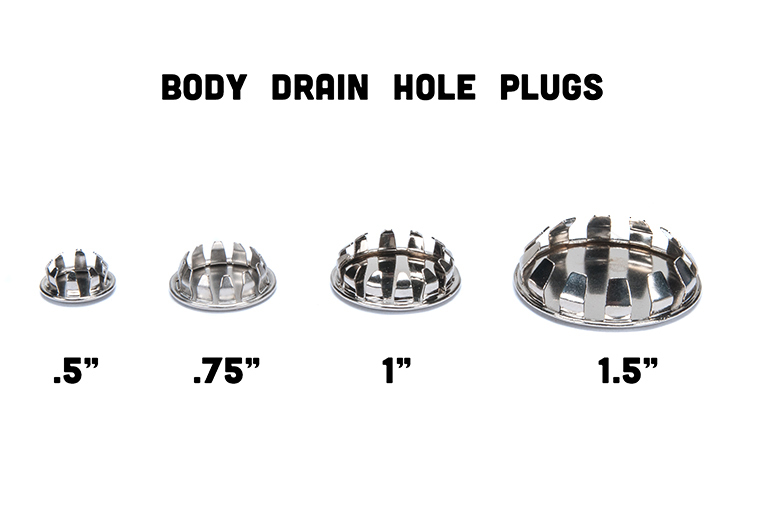 If so, you will wnat to use these chrome hole plugs to keep nature out. 1.5" Plug replaces the fuel selector valve.